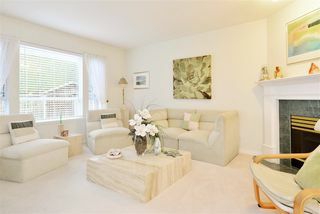 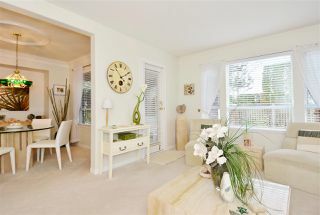 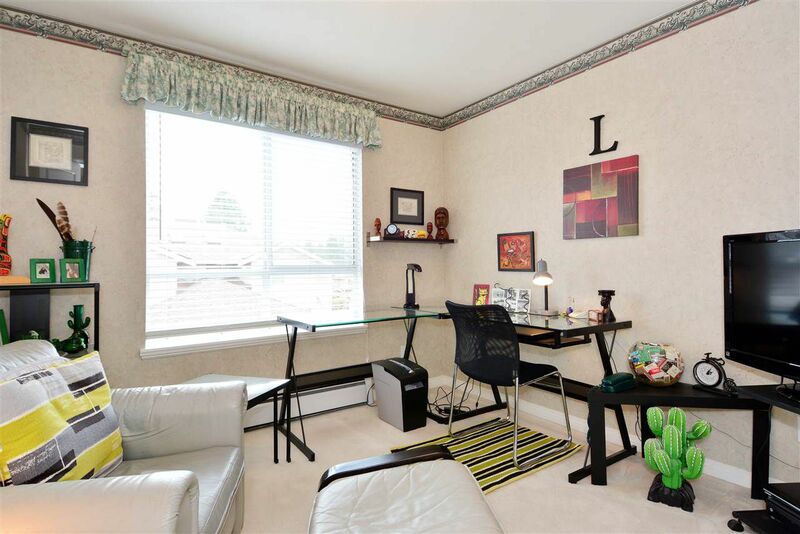 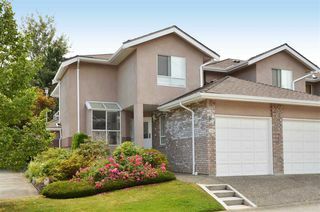 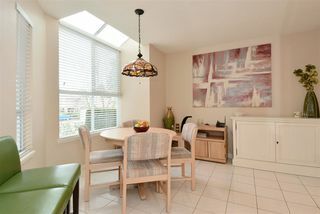 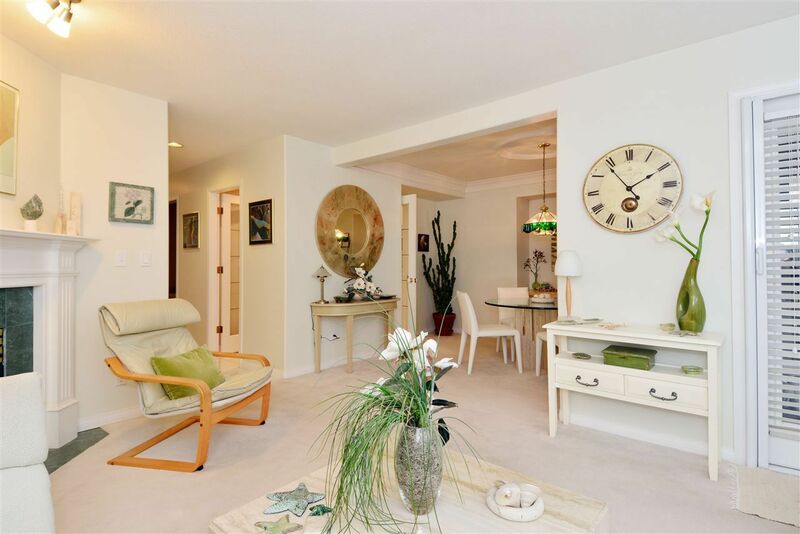 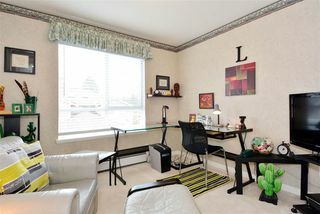 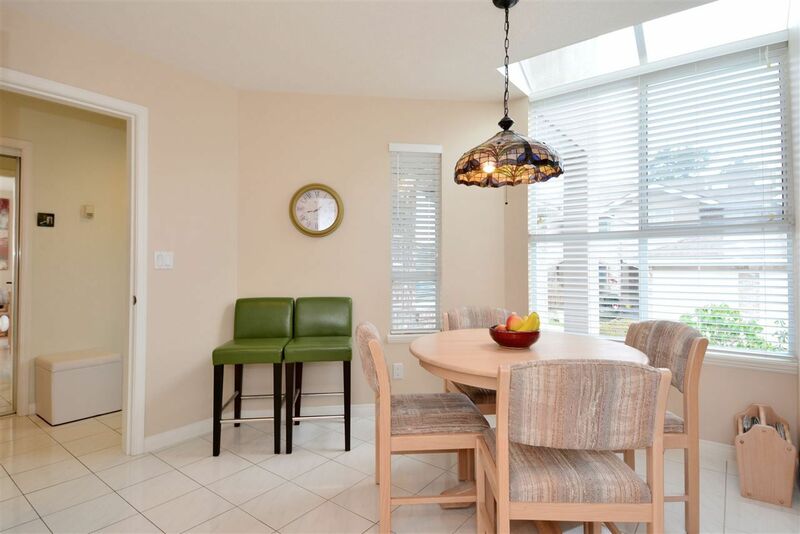 Welcome to Sunnyside Gate, a low density family friendly gated community in South Surrey. 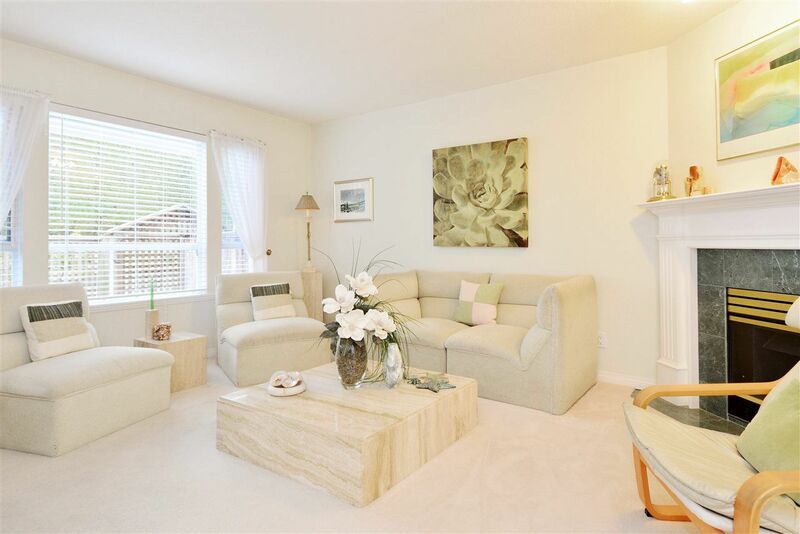 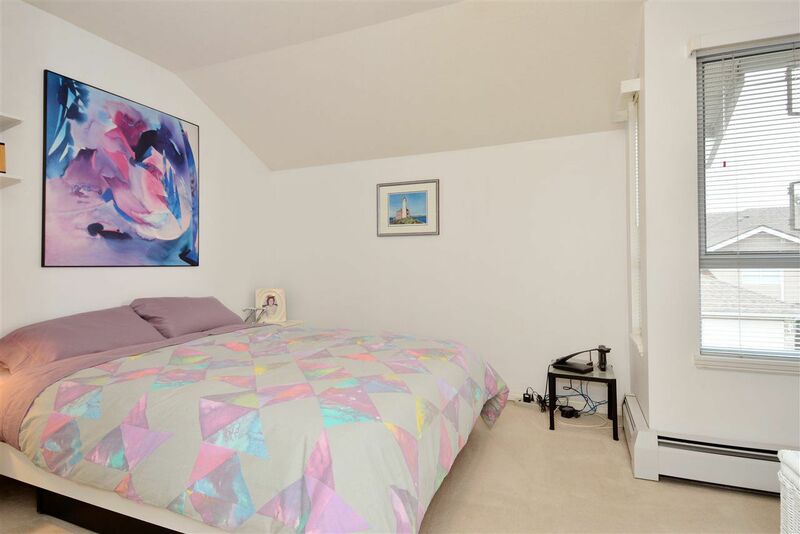 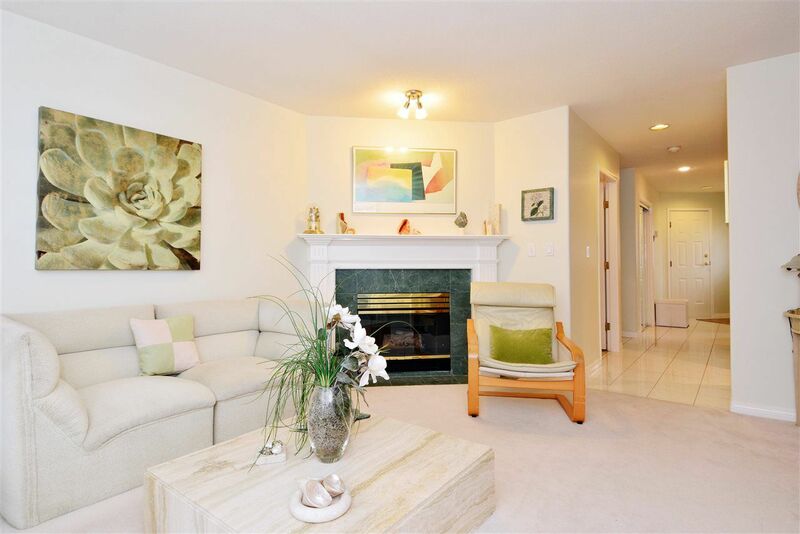 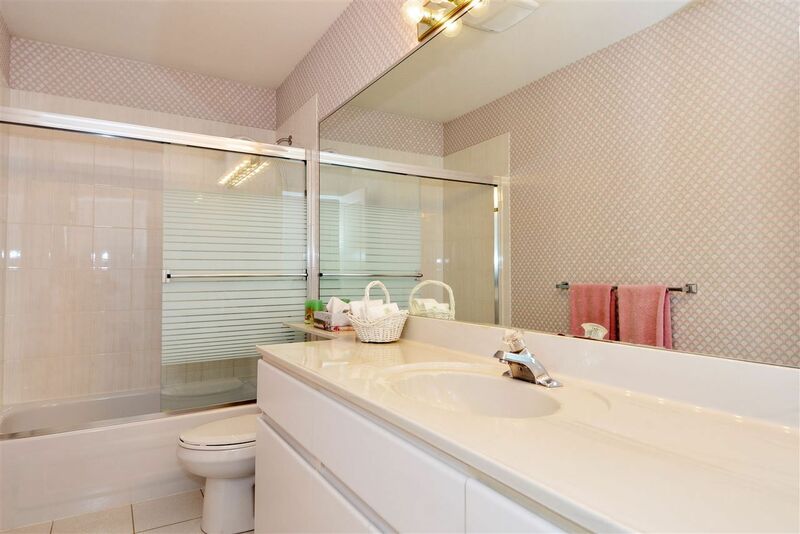 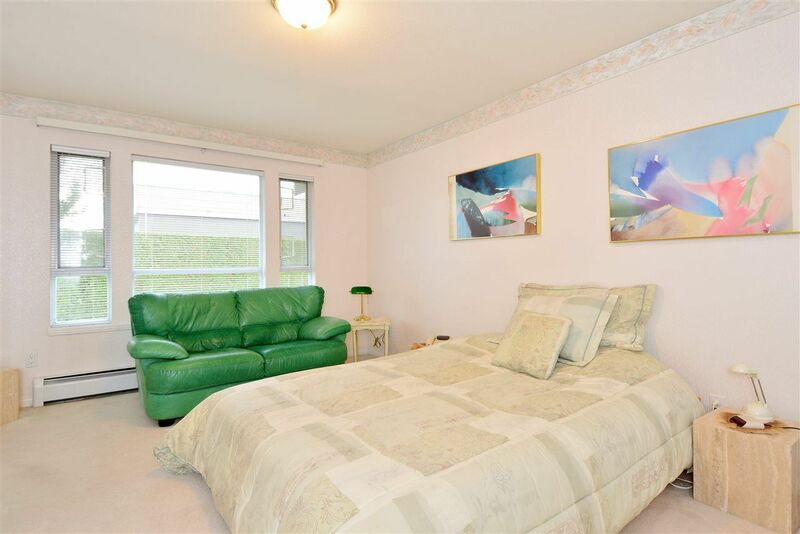 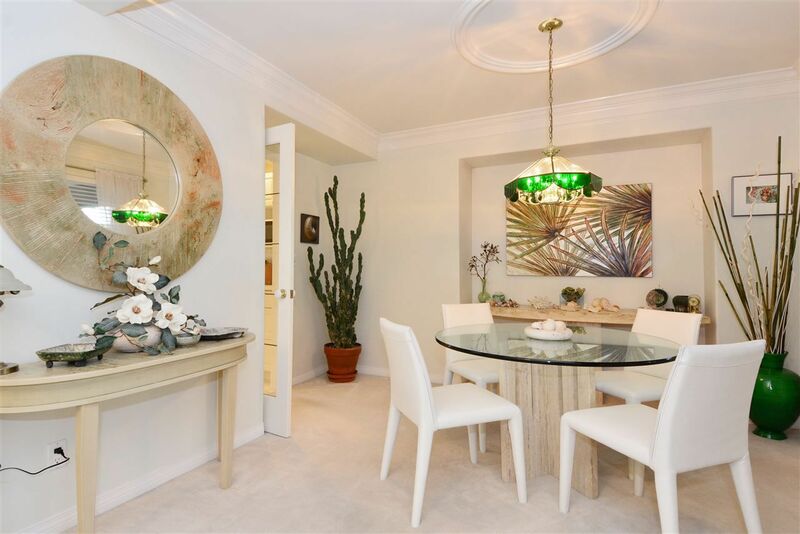 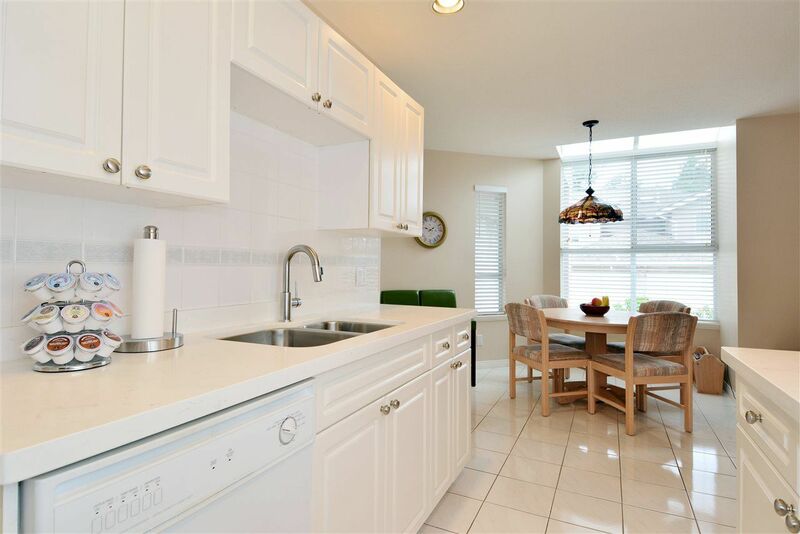 This spacious 2 storey end unit townhome boasts 1,713 sq ft, 3 bedrooms & 3 bathrooms. 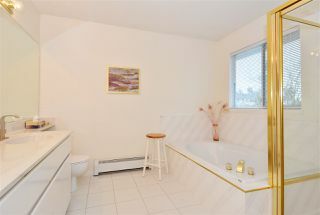 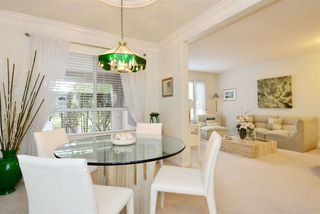 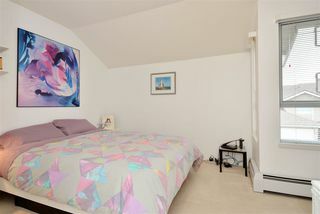 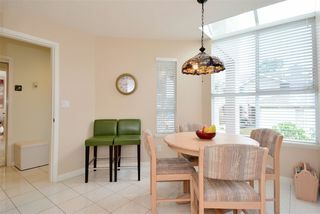 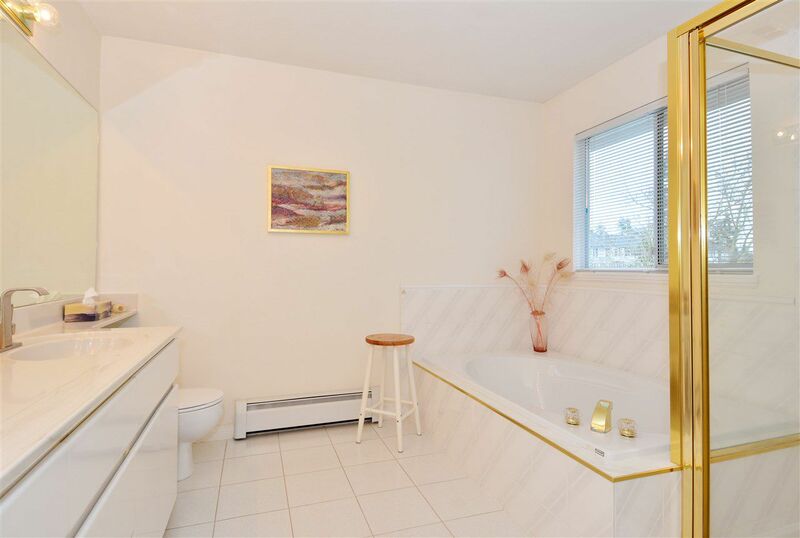 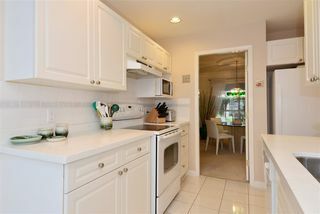 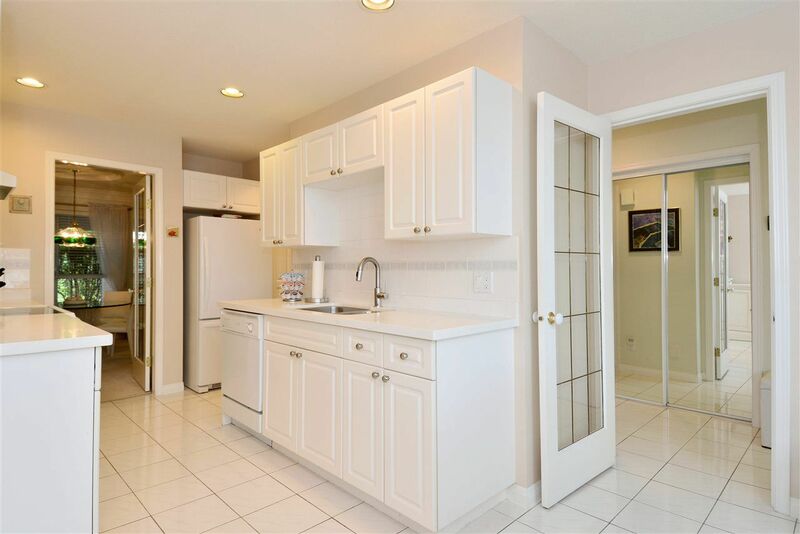 Beautifully maintained, the home is light & bright with a private, south facing yard surrounded by mature landscaping. 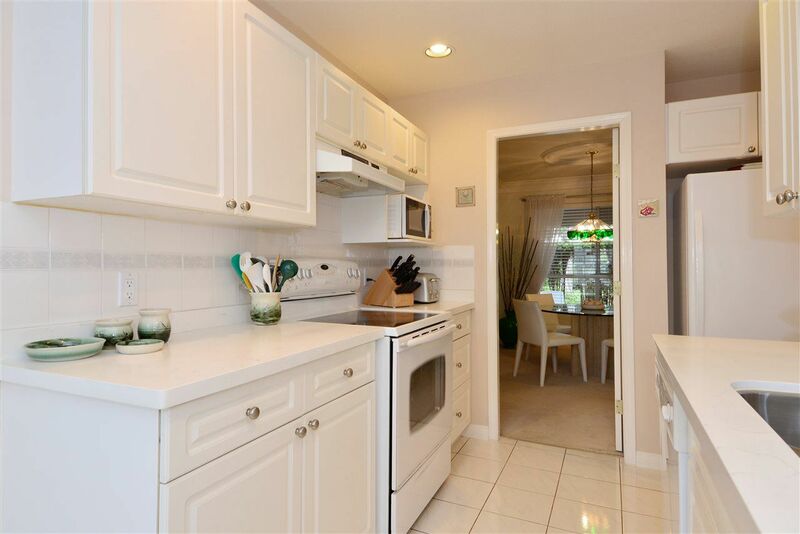 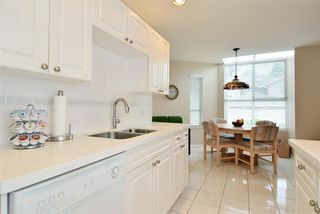 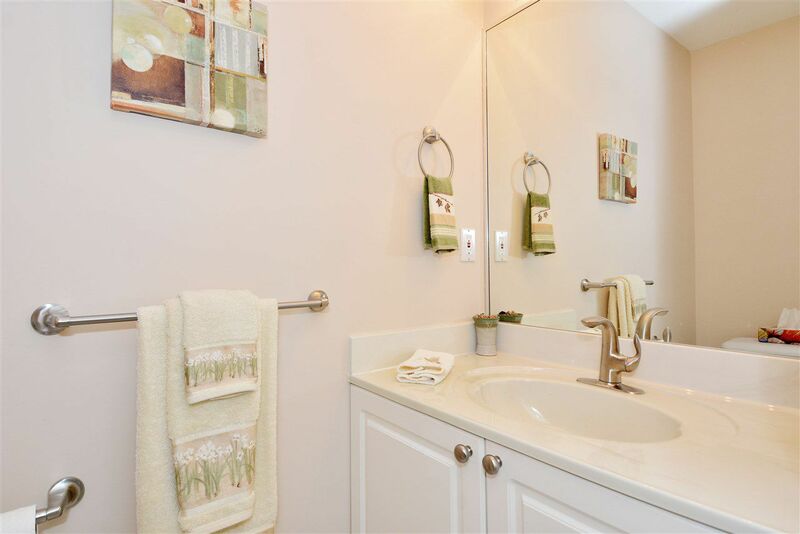 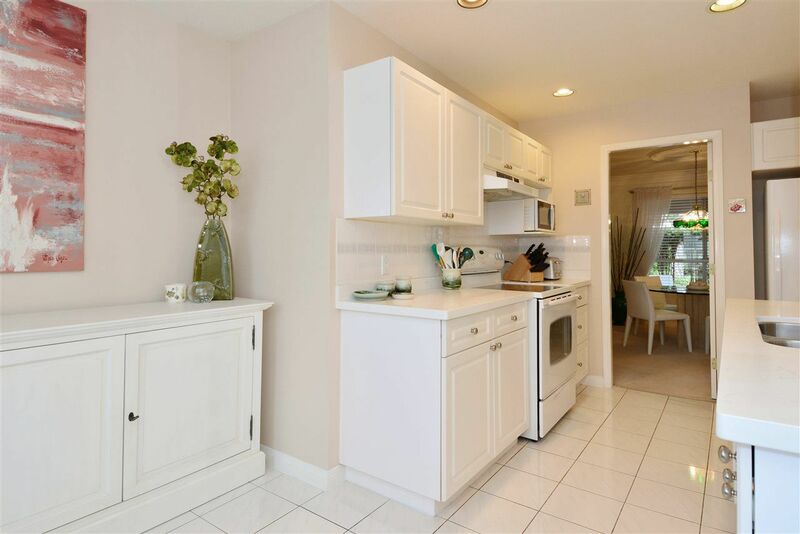 Recent interior updates include faucets & gorgeous quartz kitchen countertops. 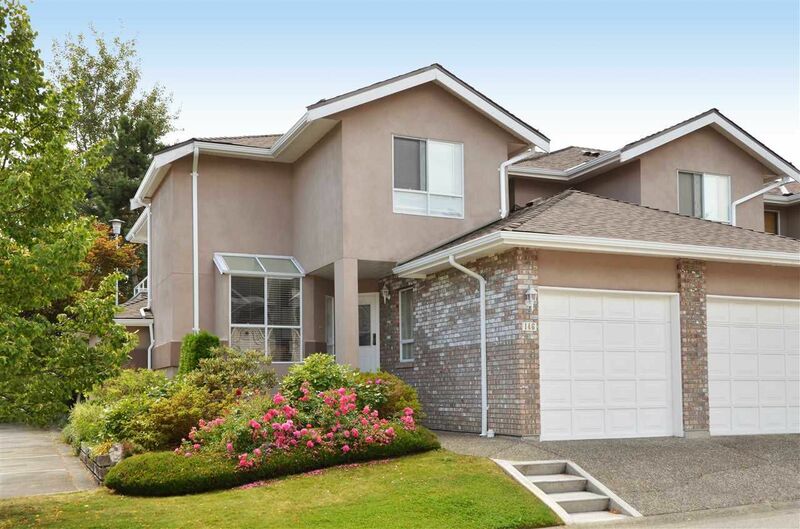 Roofs & gutters have been replaced; exterior painting completed. Walk to Peninsula Village & Morgan Crossing shopping. 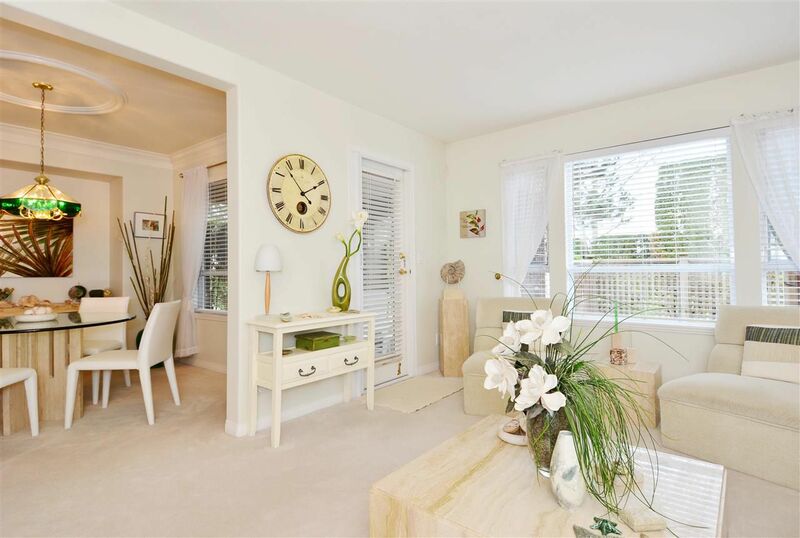 Transportation, recreation including softball diamonds, playgrounds, tennis courts & South Surrey Outdoor Pool are steps away. 2 pets allowed, no rentals & all ages welcome. 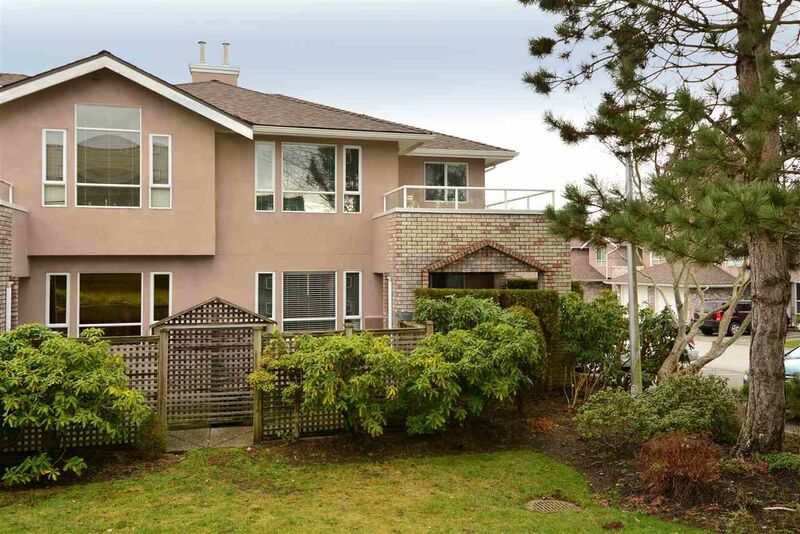 Jessie Lee Elementary & Semiahmoo Secondary School catchments.